Situated between the Adriatic Sea and the Venice lagoon, Jesolo is the perfect place to enjoy the surroundings with its flora and fauna that is located within a breath taking ecosystem. In these places the colours of nature are in harmony with the warmth of the beach. The region Veneto is a territory of endless fascinations, where the cultural heritage goes hand in hand with the enormous natural heritage.All this makes Veneto a unique region to travel between earth and sky. From the fabulous Dolomites to the art cities of Venice and Verona, Veneto is a region that is waiting for you to be discovered and will astonish you. 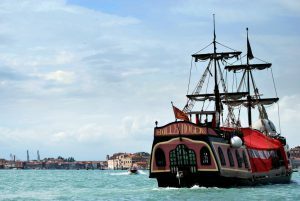 It is not by chance that 3 art cities of Veneto are in the UNESCO World Heritage List: VENICE and its islands BURANO, MURANO and TORCELLO; VERONA and VICENZA that can easily be reached from Jesolo. 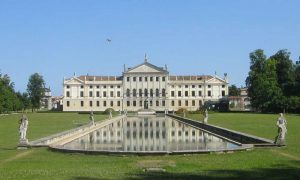 The famous Palladian Villas in STRA’, as for example the fascinating VILLA PISANI, are worth a visit. Not only will you find the mentioned places that are famous for their atmosphere and their history, but also the beautiful and picturesque city of Treviso and the city of Padua with its rich history and cultural life. You can compete with each other on one of the best go-kart tracks in Italy. 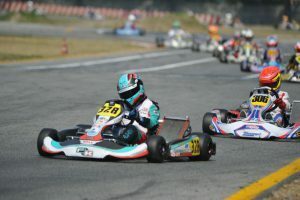 Built in 1962, one of the first racetracks in Italy and subsequently modified in 1985 with the current route, the Pista Azzurra is in the international karting scene a true icon. Aqualandia is a Caribbean island in the heart of Jesolo. 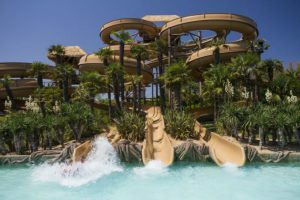 It has been recognised as the best water theme park in Italy on 11 separate occasions. Shark Bay, the only Caribbean beach inside a water theme park, 8 themed areas, 26 attractions of which many are aquatic, including the first slide to feature virtual reality, the Spacemaker, but also the tallest bungee-jumping tower in Europe, professional shows and entertainment activities. The pirate cruise boards from the beach of Jesolo. Events and excursions for big and small alike.